Datca is famed for its many windmills. 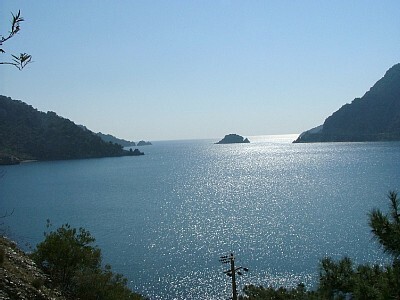 Datca peninsula is full of beauty and historical sites. It's packed with quiet bays and rustic seaside villages. Life is laidback and unchanging: locals grow and harvest olives and almonds and the ancient ruins of Knidos are still quiet and untouristed. Datca Town is a traditional Greek town with older buildings, as well as lively shops, seaside bars and cafes. 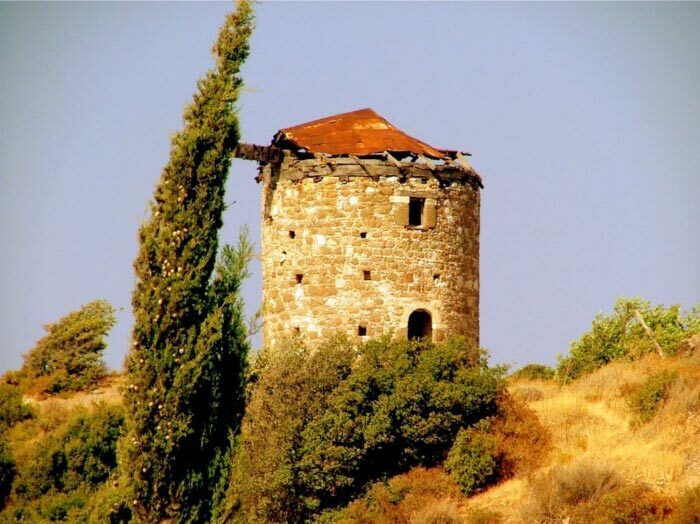 Datca Peninsula itself is a vibrant tourist area, whereas Old Datca town, with its old stone houses and peaceful atmosphere, is more traditional. 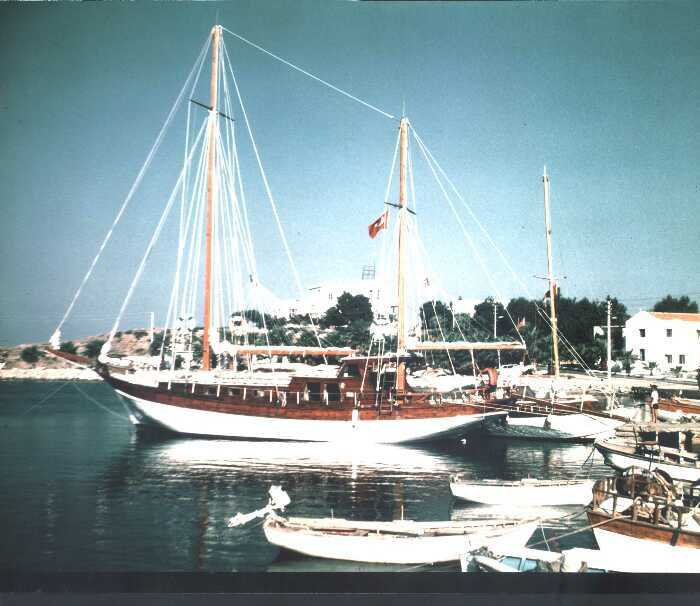 Most of Datca Town is located on the hillside – a defensive throwback from the days where pirates still roamed the area. On its main street you'll find all the facilities you could want: post office, pharmacies, doctor's surgeries, supermarkets and traditional shops selling carpet, gold and other Turkish goods. Every Saturday there's a busy market, where locals head to grab a bargain. In high season, the town's bars and restaurants light up, lending the town a cosmopolitan feel. Turkish and visiting families stroll along the harbour front and in the centre. Fishermen sell their catch straight off the boat at the waterside and local produce is on sale. Beaches are blue flag – and still relatively quiet. 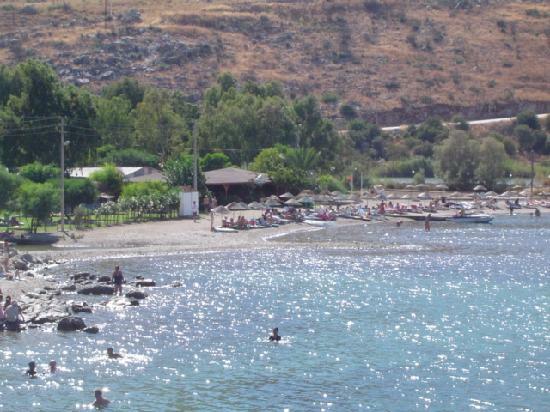 Datca Town enjoys a temperate climate, with long, hot summers and mild, rainy winters. It's possible to enjoy outdoor living all year round in Datca, but you will need your rain gear in the winter months as most of the annual rainfall occurs during this time.